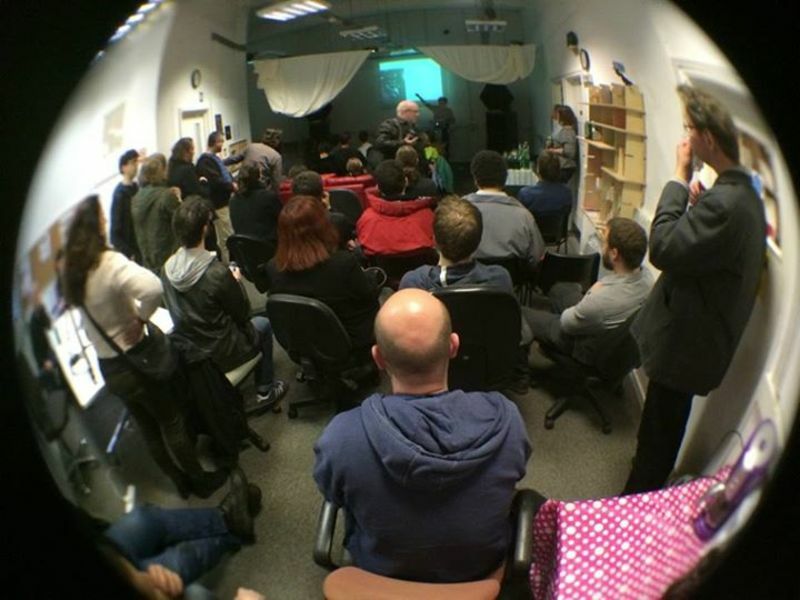 After sharing our original EU Grundtvig -funding application (see post from 02.03.2015) and Camp Pixelache 2014 budget (see post from 20.04.2015), we are glad to publish the Do It Anyway Festival budget 2015, and in this way, elaborate further on how the different festivals and events are financed in the context of the Open Sourcing Festivals. There was little time to find funding for the Do It Anyway festival (DIA) and the financial situation of the Access Space Network was not good, so it was decided that the business model had to be one of boot strapping, relying on Pixel Network partners to travel to Sheffield using their remaining Grundtvig mobilities (therefore zero cost to Access Space) and to raise money to pay for the festival from donations and sales during the festival itself. The festival would need to be run by volunteers and staff members in their own time. A few hundred pounds was borrowed from board members to cover costs like flyers, posters and sundries. A Temporary Events License was obtained for part of the festival inorder to be able to sell beer, hoping to make money which with donations would be sufficient to pay back the money borrowed. This was successful and the festival broke even. The festival cost £460 to put on in Sheffield in cash terms. A budget estimate is attached.